In this episode, you’re going to discover the second step to creating your Ultimate Life Statement. If you haven’t listened to Episode 01, you’ll want to go back and listen to that. You’ll also learn one shocking secret behind the “I CAN’T” statement. What if you only spent your energy, time, and money on the top 5 people or things that are a priority to you? WHOA! How different would your life look? How much more fulfilled would you be? How much more JOY would you have in your life? Perfect! So, let’s figure out how to do that, you’ll learn the secrets in episode 2 of the Heal To Transform Podcast here. Crank the volume up and dive in! P.S. 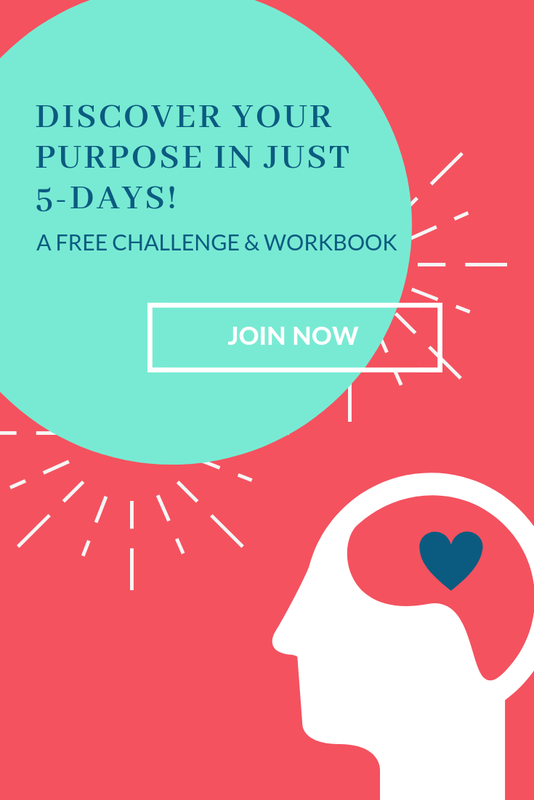 If you haven’t “officially” registered for the FREE 5-Day Challenge To Create Your Ultimate Life Purpose Statement, you’ll want to do that now, so you can download your FREE workbook!